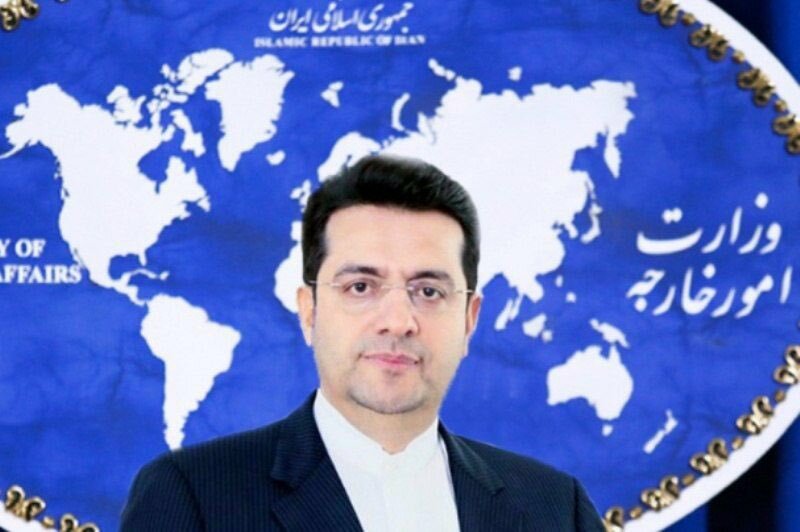 #Iran’s MFA spox Mousavi: The results of the contacts & consultations [with Iranian entities & foreign partners on US decision re not reissuing waivers] has been conveyed to related upper decision-making centers & the appropriate decisions in that regard will be announced soon. 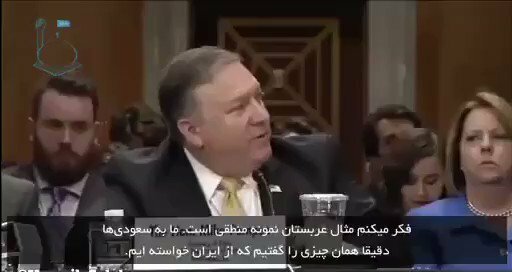 #Iran’s MFA spox (in reaction to WH statement on not reissuing waivers for Iran #oil imports): Given the fact that the sanctions are in principle illegal, Iran basically considers the granted waivers for sanctions as worthless. 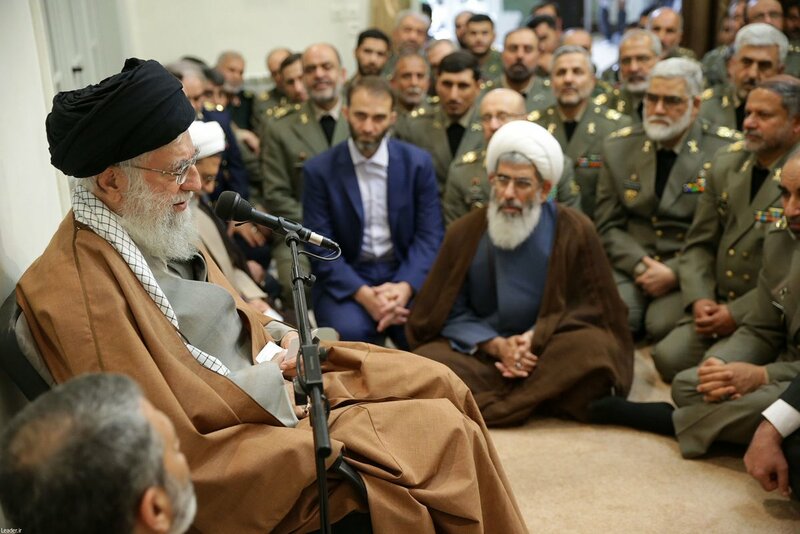 #Iran's president Rouhani: Iran and #Pakistan are going to form a joint rapid reaction force to fight against #terrorism in their borders. 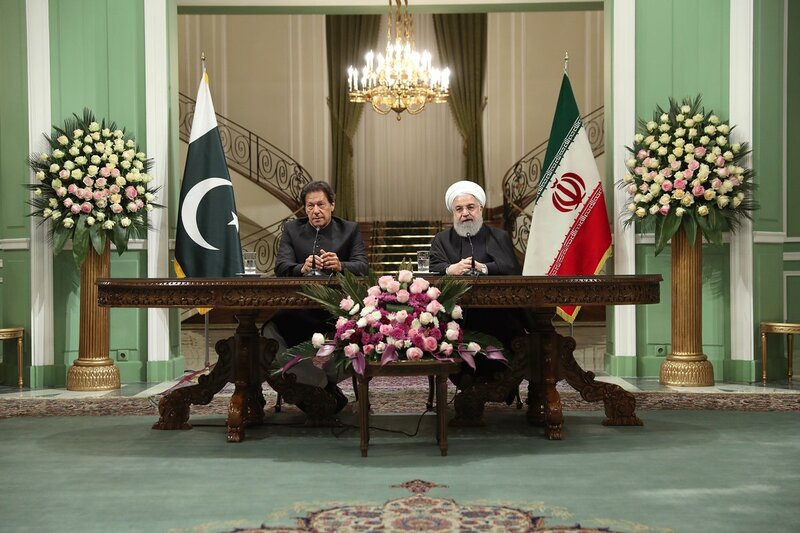 #Pakistan's prime minister Imran Khan: Both countries, #Iran & Pakistan, will not let terrorists operate from their soils … We hope this will build confidence and the future of our relations. 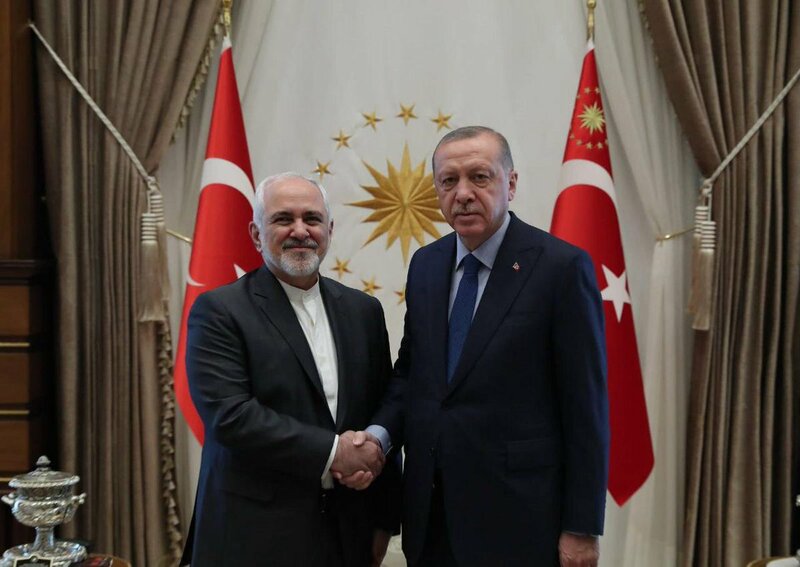 #Iran's president Rouhani: Prime minister of #Pakistan invited me officially to visit Pakistan and I have accepted the invitation. 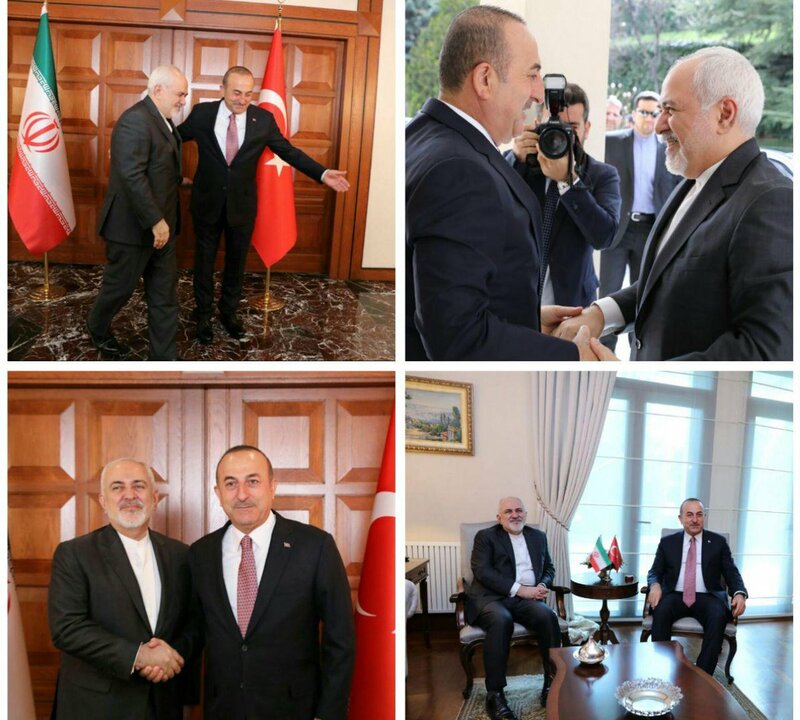 #Iran's president Rouhani: No third country is able to affect the friendly and brotherly relations of Iran & Pakistan. 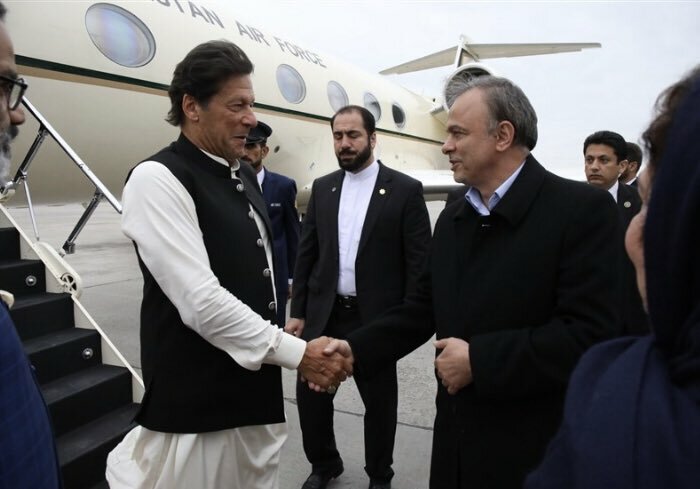 #Pakistan’s prime minister Imran Khan is now in #Iran’s capital city Tehran. 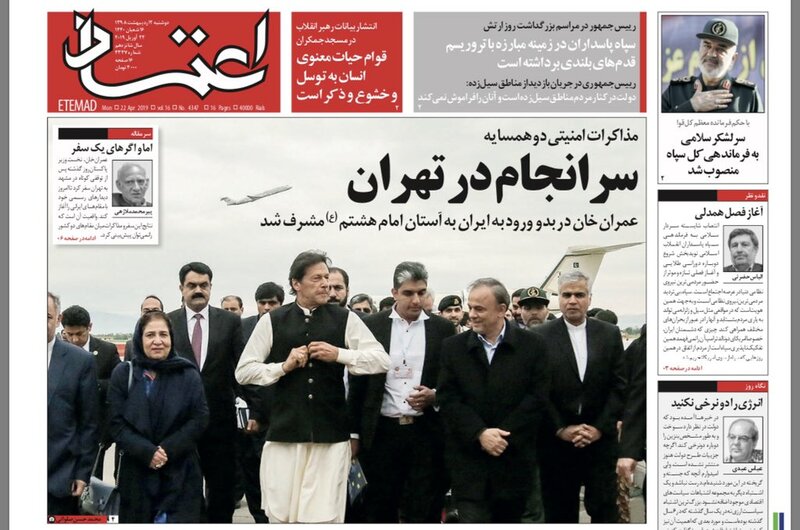 He was welcomed in Mehrabad airport by Iranian health minister on Sunday night. 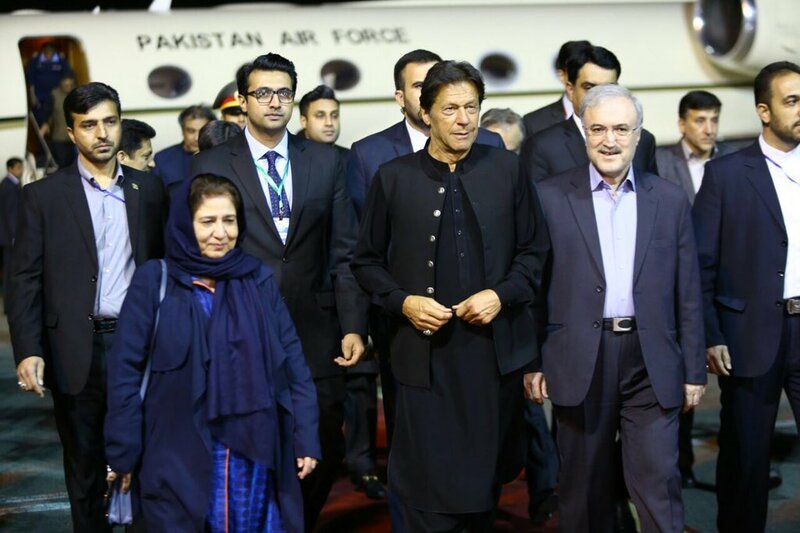 #Pakistan’s prime minister Imran Khan has arrived in #Iran’s city of Mashhad. 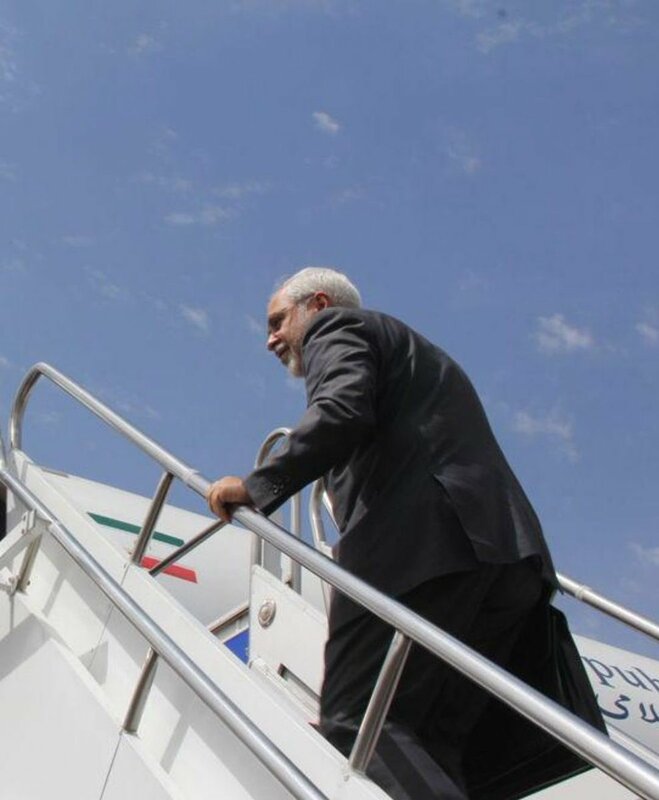 After making a pilgrimage to the shrine of Imam Reza, he will leave Mashhad for capital city Tehran. 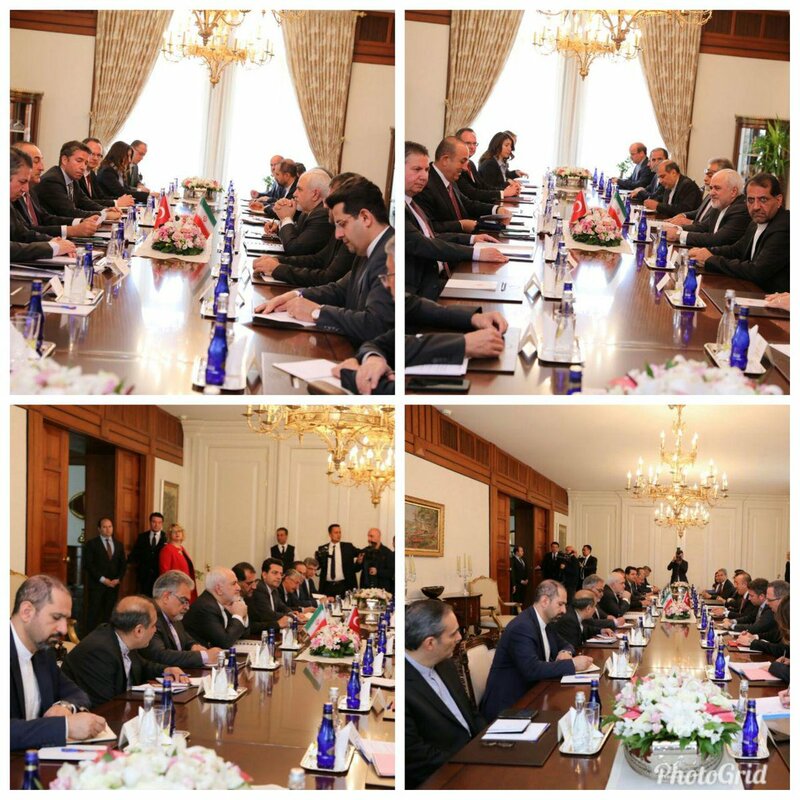 Given the past experience in bypassing the sanctions, #Iran believes that it is impossible to zero Iranian #oil export and that Tehran will be able to sell oil through different channels. 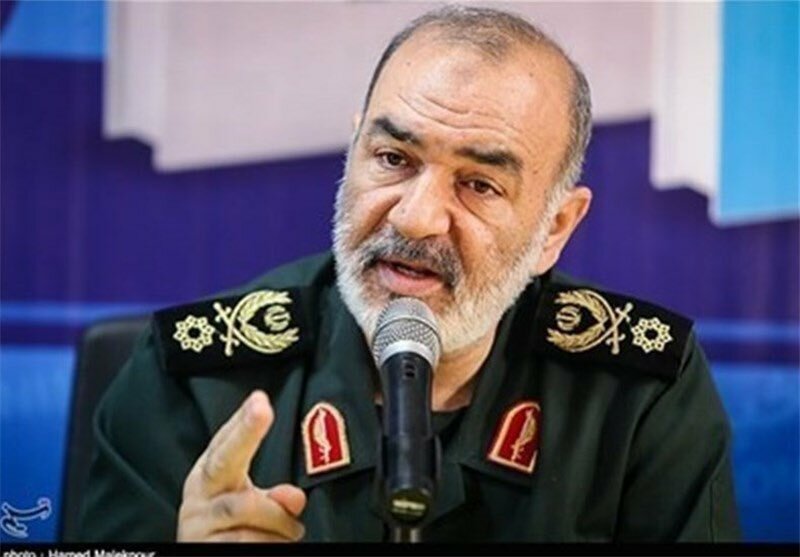 #Iran expects that the White House decision in not reissuing waivers on Iranian #oil imports will have «unpredictable» political and also economic consequences including the likely increase in oil price. 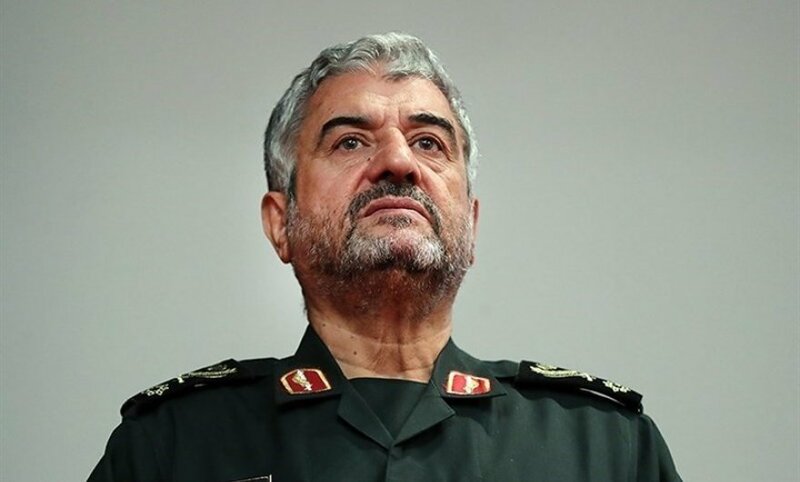 #Iran’s MFA spox: Due to negative effects of sanctions, which are likely to increase after the waivers are not extended, Iran is in contact w/ related Iranian entities & had intensive consultations w/ foreign partners, including European, Intern’l & neighboring ones on the issue. 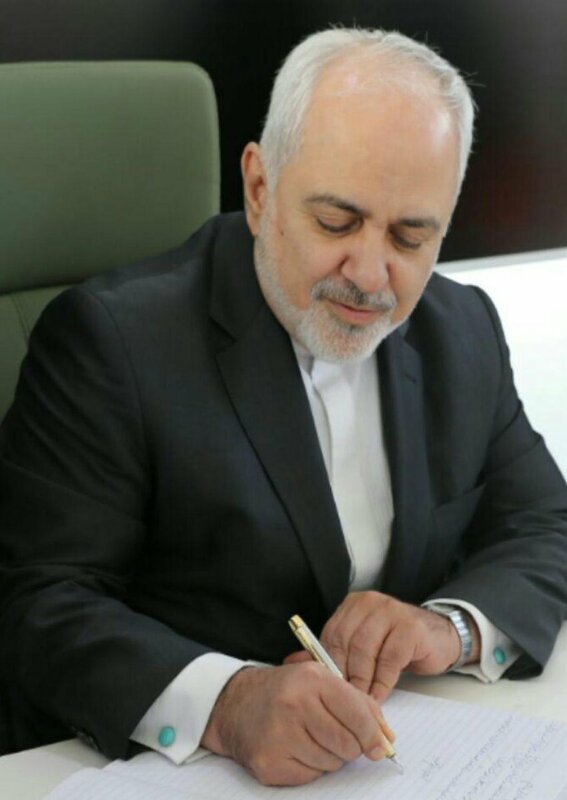 #Pakistan's prime minister (in joint presser with #Iran's president): The Israeli decision to occupy Golan heights & to recognize Jerusalem as the capital of #Israel violate the international law. 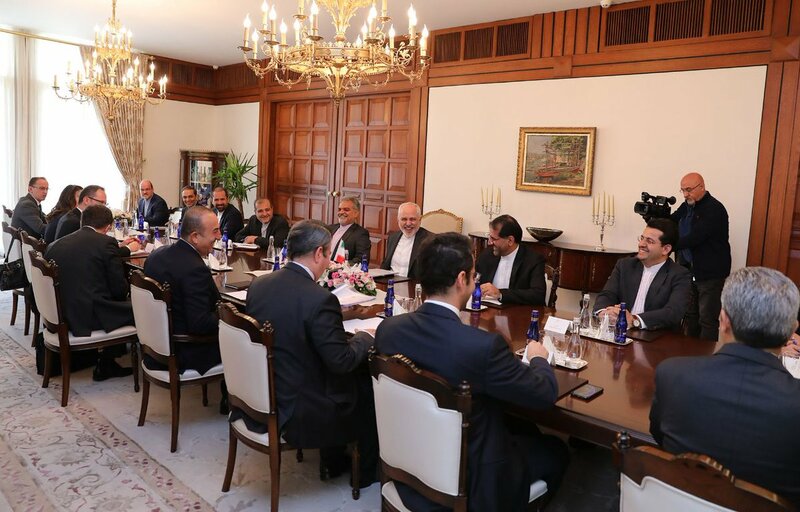 #Iran's president: Iran is ready to increase its electricity export to #Pakistan by as much as ten folds … Iran is also ready to provide Pakistan's needs on oil & gas. 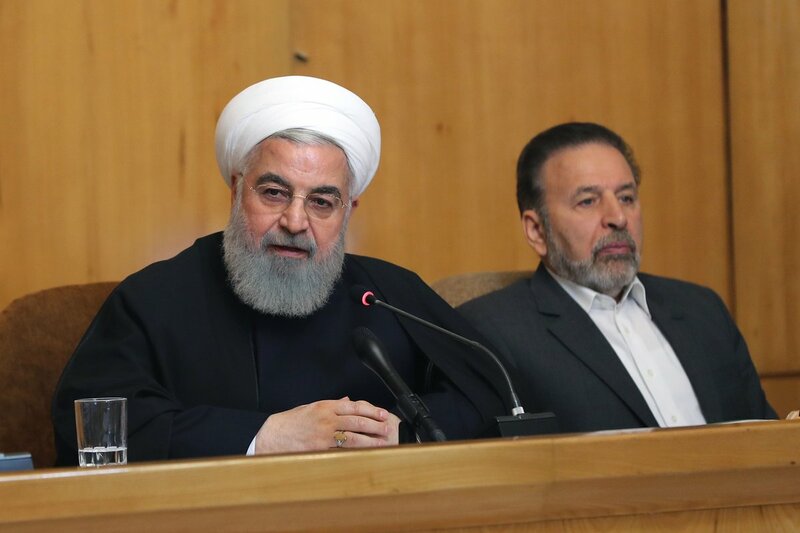 #Iran president Rouhani & #Pakistan prime minister's joint press conference now underway in Tehran.